Hot Wheels for your Hen Do! Looking to set yourself apart from the crowd on your hen do in Barcelona?! Look no further, we have just what you need with these luxury cars! 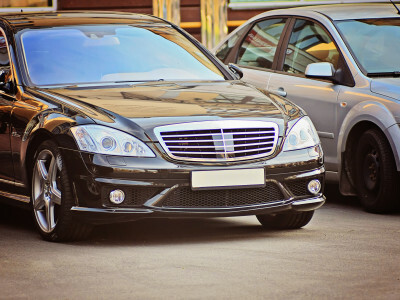 Our fleet of luxury cars will make you guys the stars of the show, and are guaranteed to make heads turn! The fleet includes Mercedes A Class and other classy numbers. Your chauffeur can collect you and take you wherever you like – you decide the course of your evening!